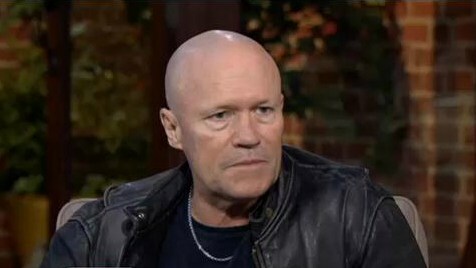 Michael Rooker has been named Grand Marshal of the 8th annual NASCAR Hauler Parade and will lead the procession of Monster Energy NASCAR Cup Series haulers through the streets of Sacramento on Thursday, June 21st! 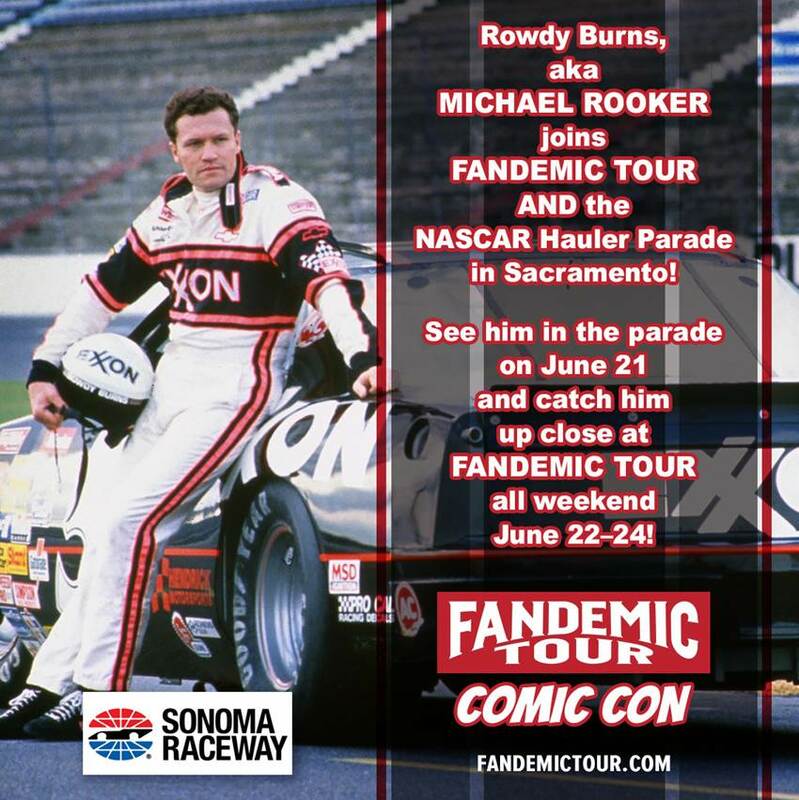 Rooker is in town for the Sacramento Fandemic Tour and will be kicking off the weekend by leading the parade of NASCAR haulers en route to Sonoma Raceway for the Toyota/Save Mart 350, June 22-24. The trucks will make their way over the Tower Bridge and around the State Capitol on their way to greet Northern California NASCAR fans ready for NASCAR’s only stop in Northern California. 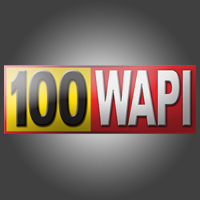 The parade will begin at noon on Thursday, June 21, as the haulers depart their staging area and cross the Tower Bridge, heading for the State Capitol. Tickets, schedules and more information here! Next post South Korea, Moscow and Berlin!